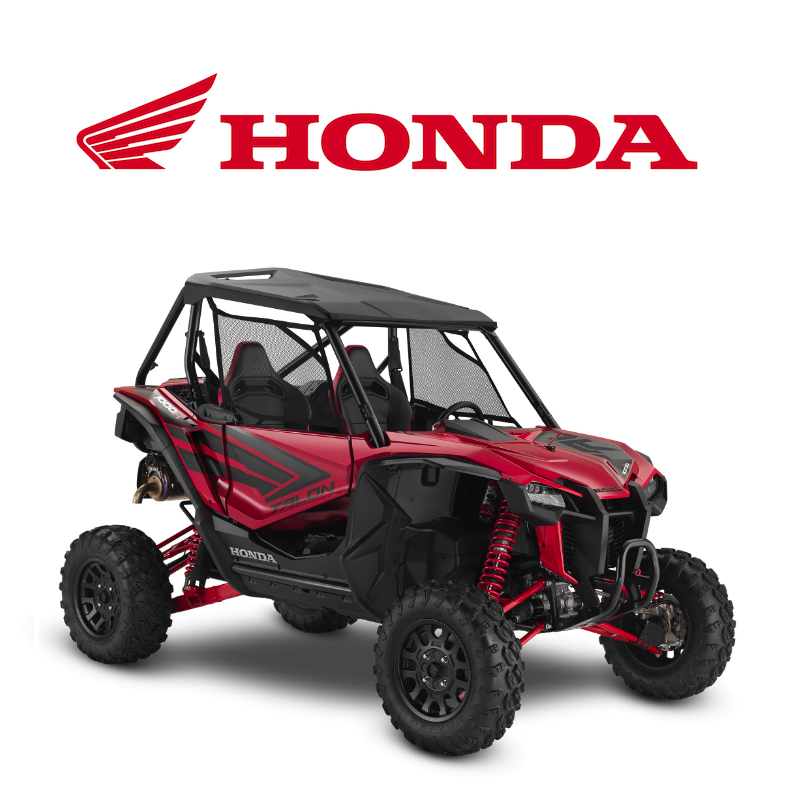 Looking to give your UTV better appearance or more safety? 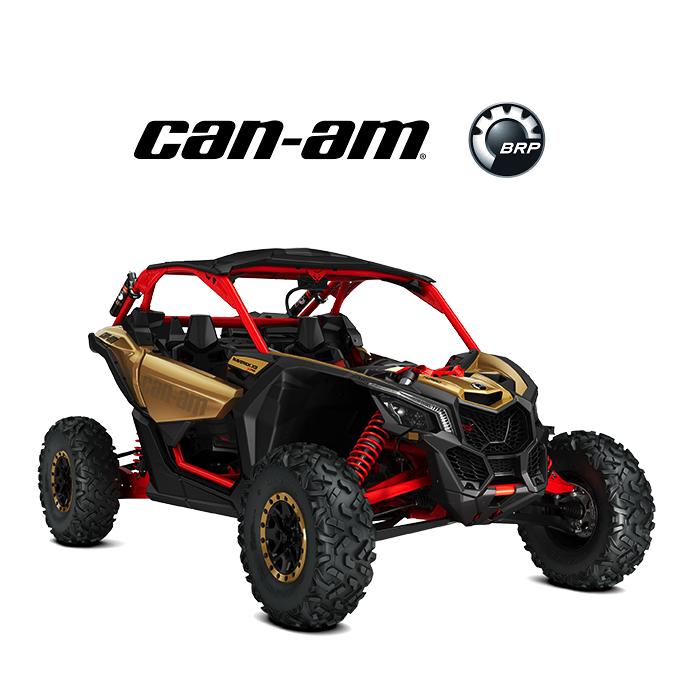 In this section you will find Doors, Roofs, and Body kits for your Polaris RZR, Can Am Maverick and Yamaha YXZ. 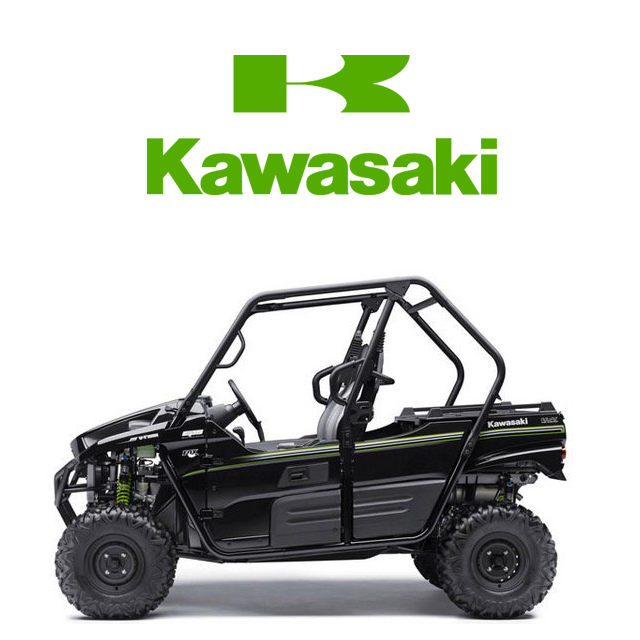 Whether it be a full door replacement or a bottom half door insert, having full doors play an important factor by preventing you from placing your leg out to support your car in the case of a tip over. 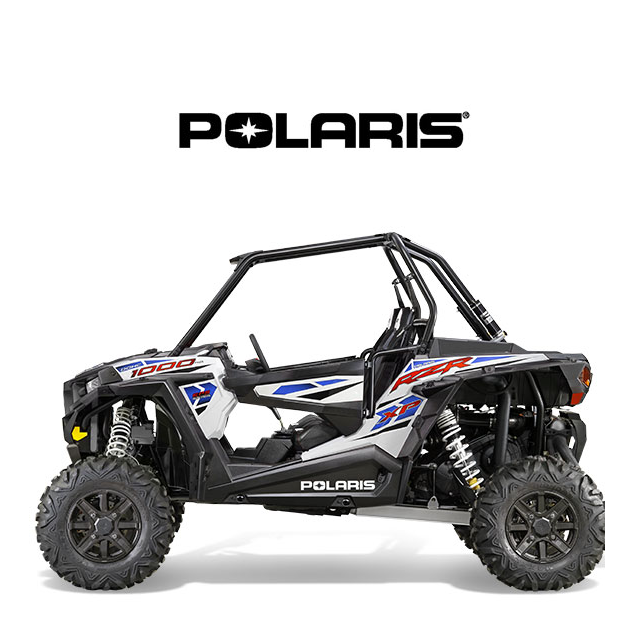 Start off with both looks and safely with the very popular PRP Seats RZR XP1000 Suicide Opening Door Kit or the Cognito Motorsports Polaris RZR1000 2 Seat Door Kit. 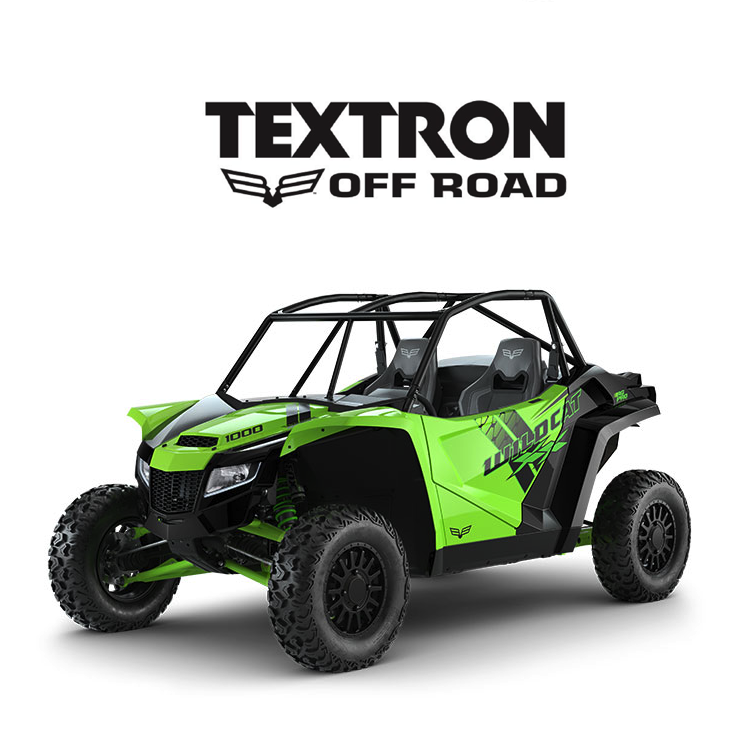 Don't forget to check out the Assault UTV RZR XP 1000 Aluminium Roof that is not only protective, durable but lightweight as well for both 2 & 4 Seaters. 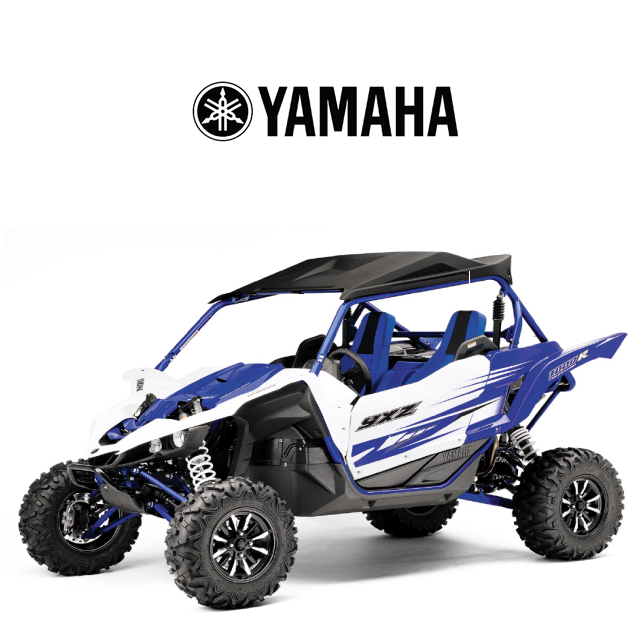 Or maybe your really looking to step your car up to another level, check out the full Fiberglass GlazzKraft Kits for both your 2 and 4 seat Polaris RZR's and the new Yamaha YXZ as well!